Here’s a picture of carpeting which was severely damaged due to a water loss. 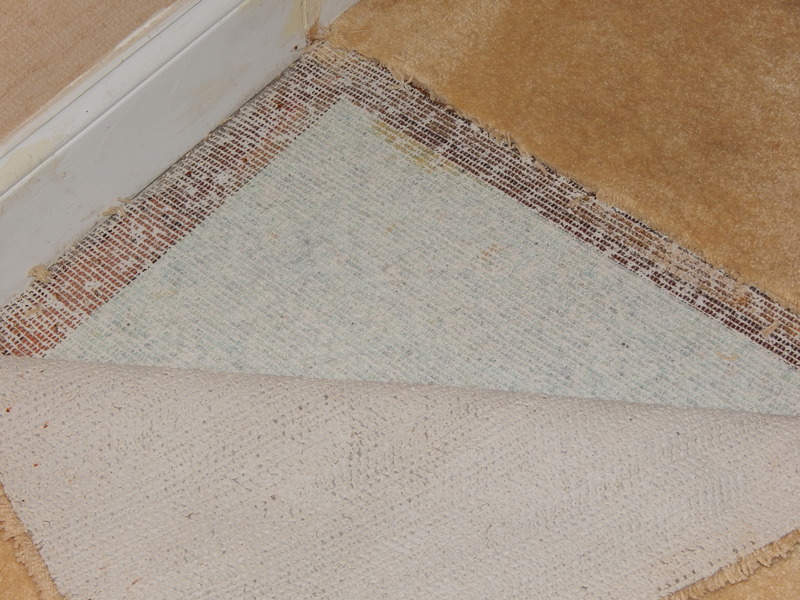 The carpet backing/mesh has puled away from the carpet, and in this case had to be completely removed. When water loss occurs, having the damage dealt with as soon as possible can eliminate these types of issues.